to gain greater insights into health and happiness. 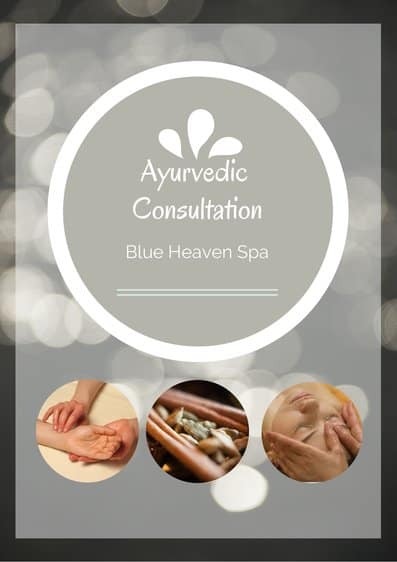 During an Ayurvedic phone consultation, our Ayurvedic Health Counselor will meet with you to answer your questions and collaborate on your wellness goals. Gain insight into what Ayurveda can offer to strengthen your health. Medha Garud, who offers these programs, is a licensed physical therapist, yoga therapist and Ayurvedic Health Counselor.